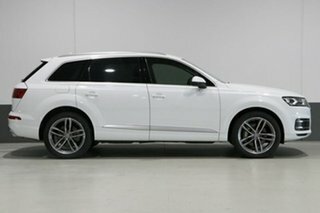 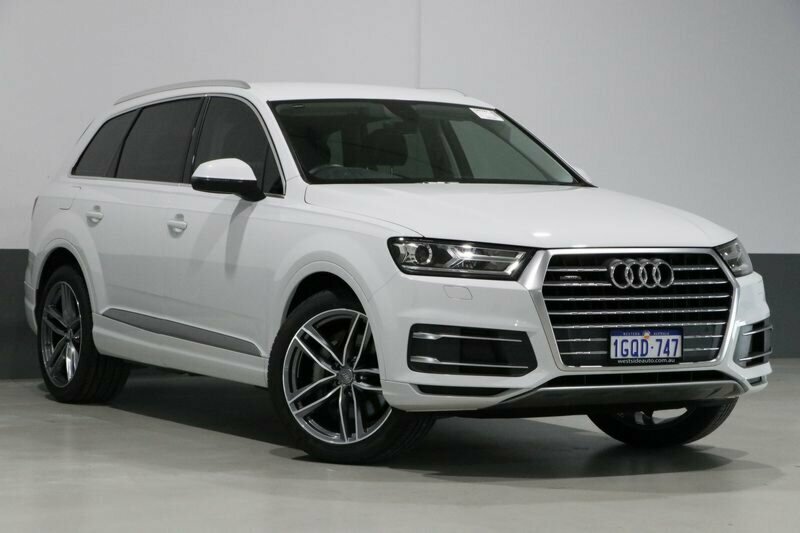 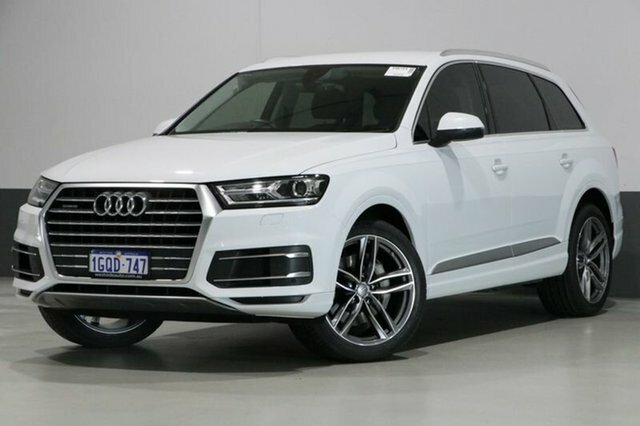 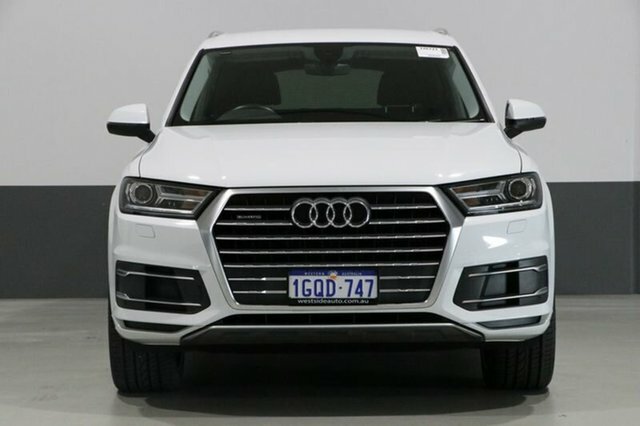 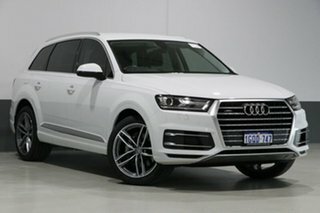 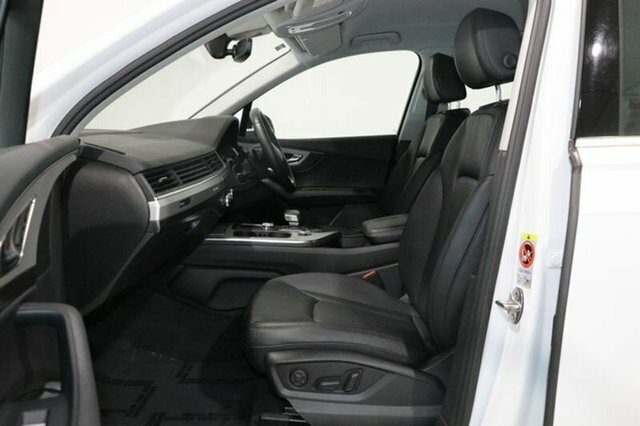 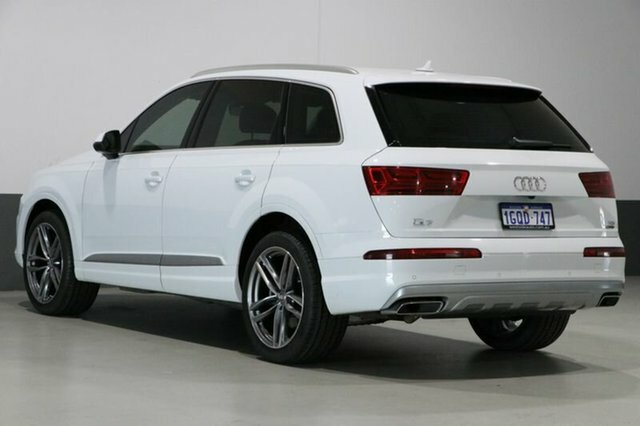 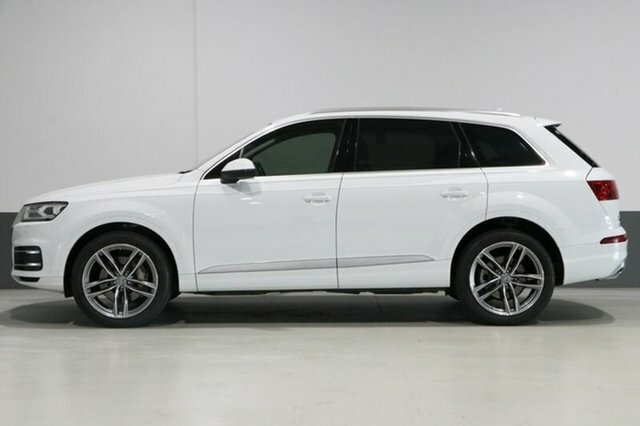 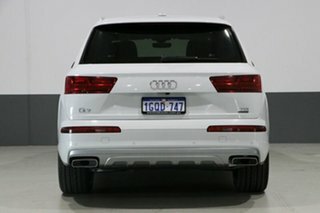 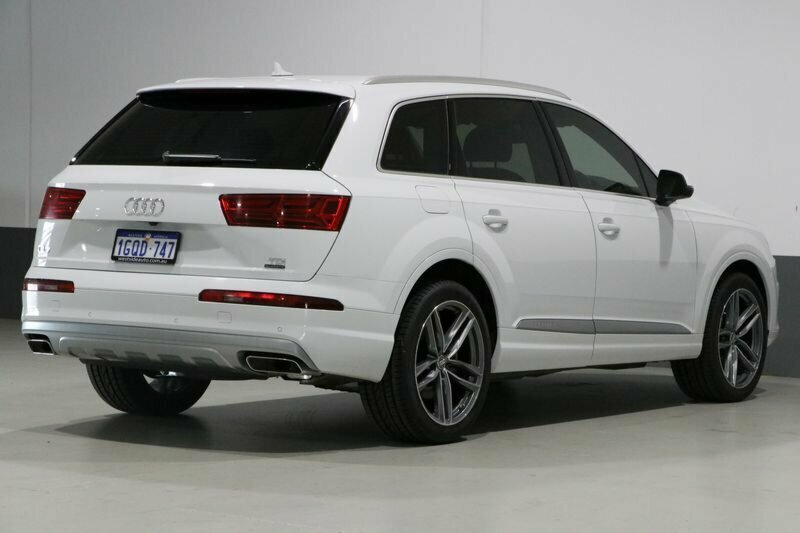 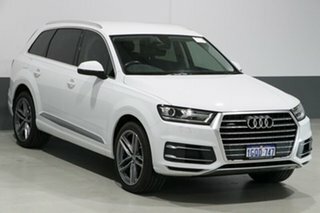 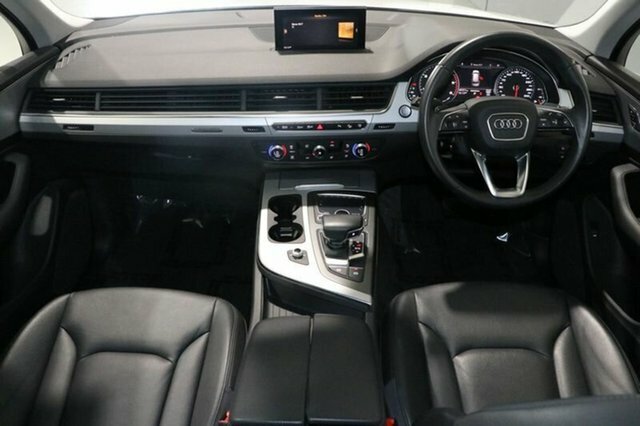 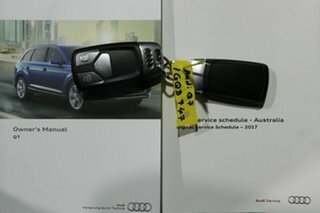 Intelligent design and luxury features of the Audi Q7 provide an exceptional level of comfort and assurance, delivering a better driving experience than youâ€™ve ever imagined. 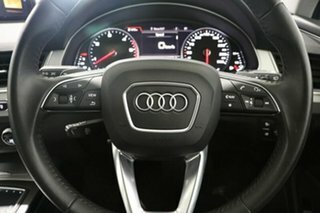 A sophisticated array of technology creates a safer drive, with the assistance package available for every aspect of your journey. 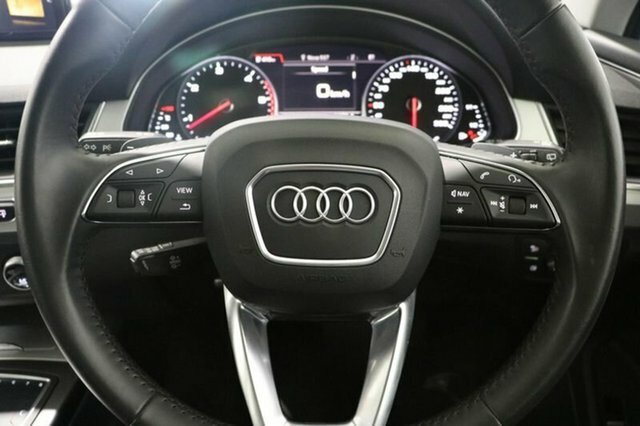 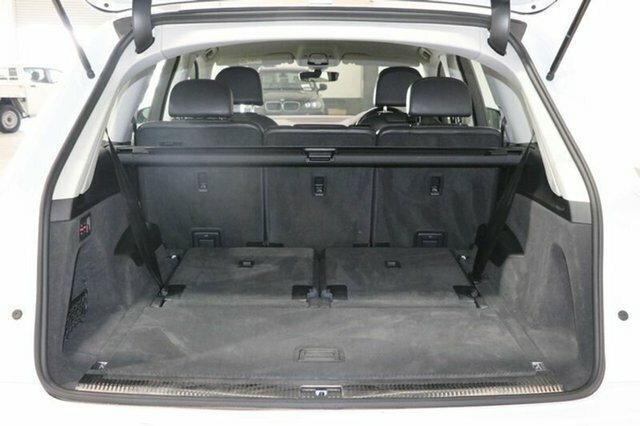 The ultra lightweight construction technology advances translate to ever greater rewards like improved fuel efficiency, increased agility and better responsiveness. 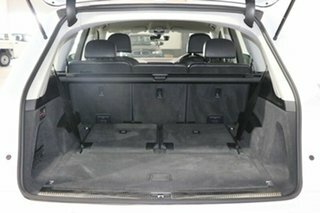 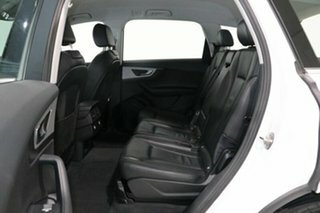 The interior is spacious and sophisticated, comfortably accommodating up to 7 passengers with woodgrain trim adding to the feel of opulence. 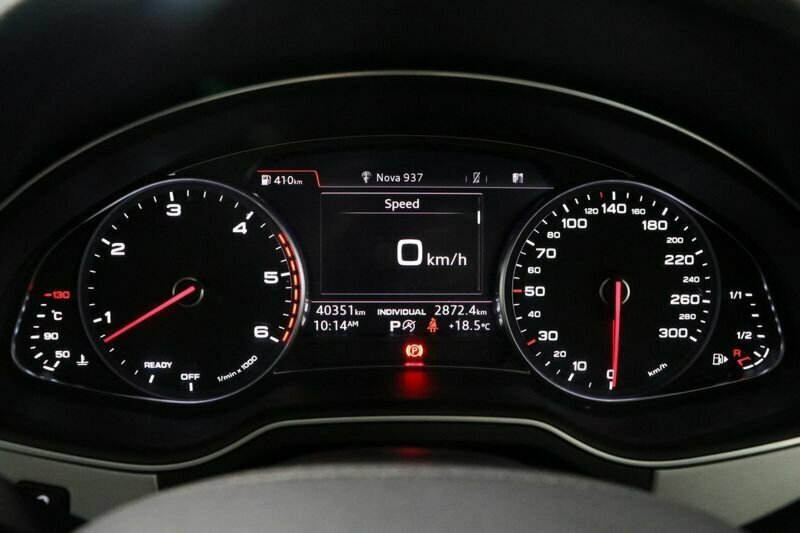 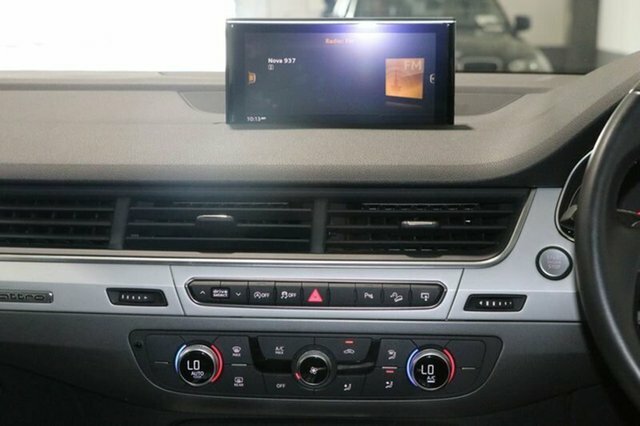 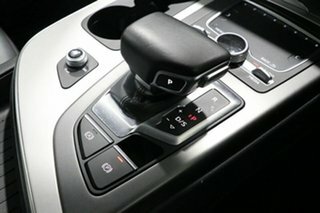 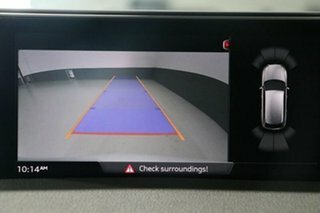 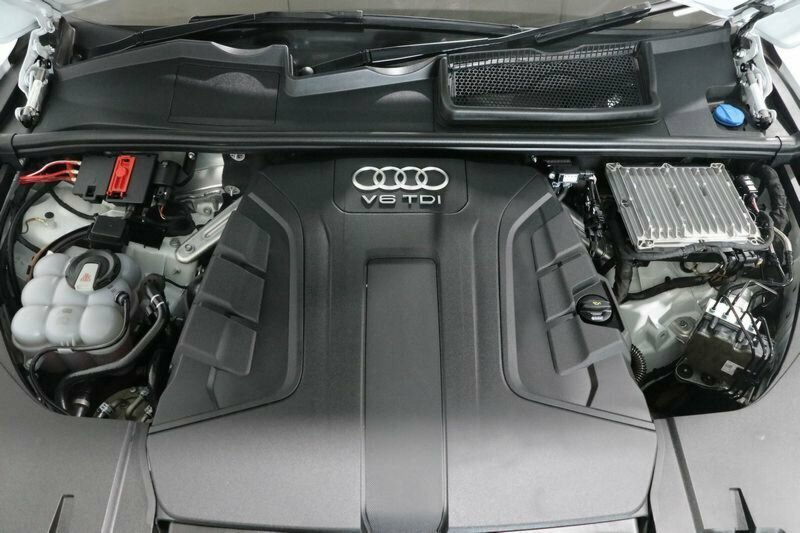 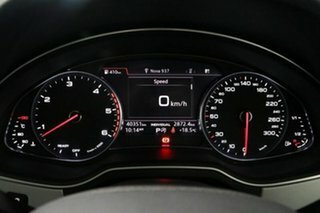 The intuitive operations of vehicle settings, navigation, telephone and media are at your fingertips, all displayed on the electrically retractable display, while under the bonnet the 3.0-L turbo diesel engine delivers superior traction and control in all conditions, coupled with outstanding driving dynamics and acceleration performance, no matter where the road takes you.